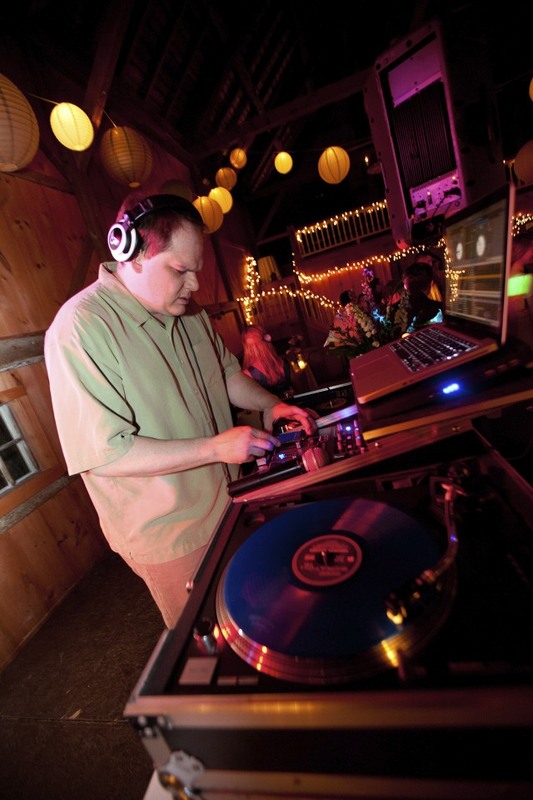 White Mountain Productions – A quality, energetic, and polite New England entertainment expert who is perfect for your dream day! Hello and congratulations! My name is Matthew Spofford, and for over ten years now I have been the desirable DJ in The Mount Washington Valley/Western Maine region. My music knowledge, appreciation and passion that I bring to every event are just a few of the reasons why. I am an exceptional communicator, which allows me to “read the crowd” and emcee the nights festivities. I am here to share in your day, not to be the center of attention. A successful wedding is a collaboration, and takes frequent communication to achieve a vision. Your family and friends will feel the difference! Music has always been with me whether rockin’ the party or playing in live bands; you will not be disappointed with your night’s special entertainment. Why settle for less than the best! Click Here To See All Of My Reviews On The Wedding Wire Network!